Gun control fanatics are already out en masse calling for “common sense gun control.” This is the playbook and the gungrabbers execute this particularly play flawlessly every time there’s a shooting. One important omission in the way the play is structured is to check out the facts before executing the play. They know that if they do, their narrative falls apart. This is the case with the Texas church shooting as over two dozen people were gunned down while worshiping. The calls for gun control were instant and often offensive. Some celebrities and leftist pundits had the gall to call out those Tweeting about prayers since it happened in a church. Here’s the problem. They can be as loud as they want about how a lack of gun control laws is the reason for this tragic crime, but they’re skipping one important detail. Devin Patrick Kelley was dishonorably discharged following his court-martial in 2014. He was not allowed to own a firearm based upon the current gun laws. The dishonorable discharge is based on a general court-martial conviction. This means the conviction is a felony, regardless of what the underlying offense may have been. The convicted felon is banned from possessing a firearm. What gungrabbers fail to grasp is that the existence of laws preventing ownership of guns has been demonstrated time and time again to be ineffective at keeping guns out of the hands of bad guys. Law abiding citizens are affected, but criminals who want to use firearms aren’t hindered. 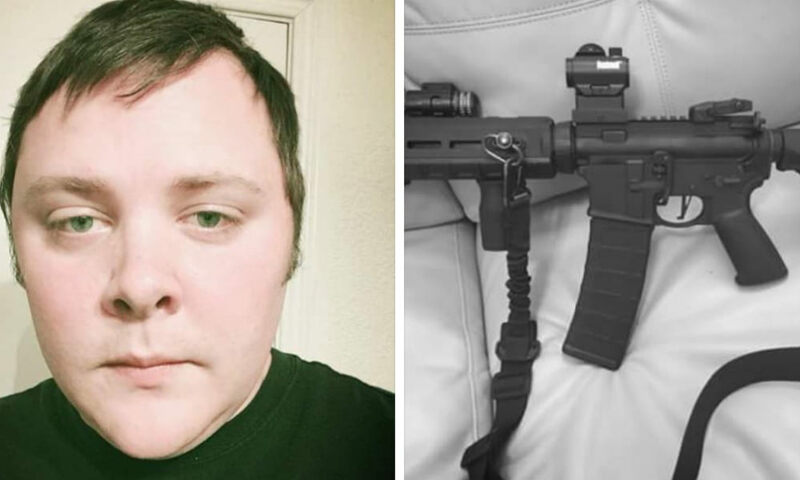 The fact that it was illegal for Devin Patrick Kelley to own a firearm did not stop him. We need better enforcement, not more laws. We don’t need more “common sense gun laws.” We need more common sense so gungrabbers can see the real root cause of problems. Their proposed solutions won’t work.